Tardigrades are already some of the hardiest known creatures in our Solar System, and are likely to outlive everything until our Sun eventually swells up and becomes a red giant. 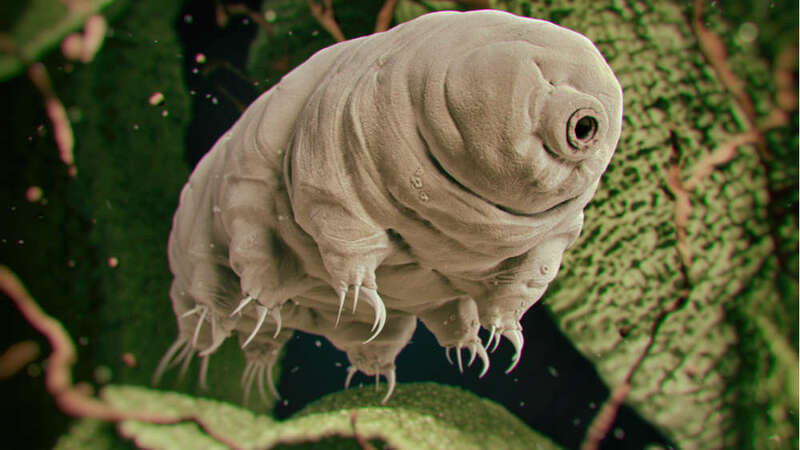 But it is now looking very likely that the little moss piglets will also become the first known interstellar species. Piglets and the humble nematode worm will be the first passengers on a spacecraft to visit our next closest star. 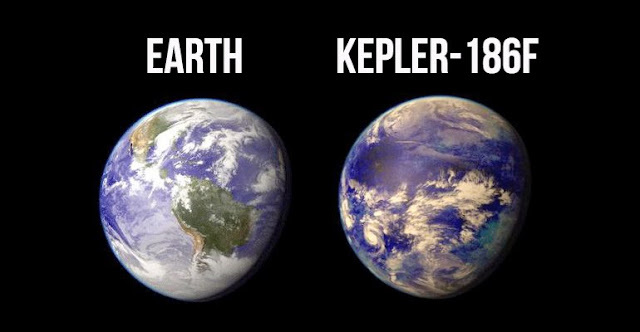 The two creatures are pretty safe bets for the incredible journey out of our Solar System. Tardigrades, which are also known adorably as water bears, and nematode worms (Caenorhabditis elegans) are both known for their unusual ability to survive tough environments. From being blasted with high levels of radiation to being frozen in extremely cold temperatures to being dehydrated to just 1 percent of water by weight, water bears are the natural choice for such a dangerous trip. Nematode worms are also a good candidate – we have mapped their entire genome, so we know what every one of their 900-odd cells do. 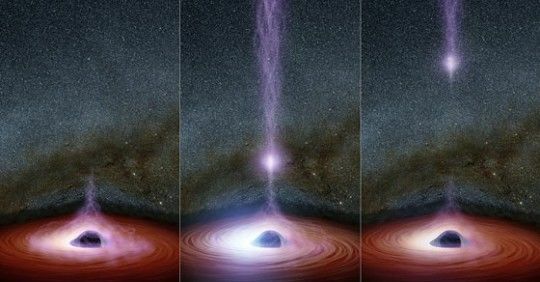 “These are real interstellar passengers,” says Philip Lubin, head of the Starlight program at the University of California, Santa Barbara, which is planning one such interstellar journey, according to Space.com. The team are currently working on how they can safely store the tiny critters in a state known as anhydrobiosis, so that at some specific points in time during the voyage, they can be woken up again and observed, before being sent back into stasis. They hope that the mission will not only provide us with a better understanding of how to survive these journeys, but also insight into the ability of life in general to spread across the stars. Despite over 60 years of space travel, only one spacecraft, that of Voyager 1, has ever left the Solar System. Launching in 1977, it took Voyager over four decades to manage this ground-breaking feat. At its current speed, however, it will take roughly 80,000 years for it to reach the next star in the Alpha Centauri System some 4.2 light-years away. The aim of the Starlight program, known as DEEP-IN (Directed Energy Propulsion for Interstellar Exploration), is to speed up this commute. Using photonic propulsion, or lasers to you and me, they hope to send relativistic probes to Alpha Centauri, with the journey taking roughly 24 years.